For information about 2019/2020 membership and how to join the club click here. Western Athletics have many experienced and qualified coaches. Click here to find out more about our coaches. Western Athletics offers a recreational running group for those who just want to keep fit and aren't interested in competition. Click here to find out more. Our club operates due to the time and dedication of volunteers. Thank you to all our volunteers, past and present. Click to find out how to get involved. 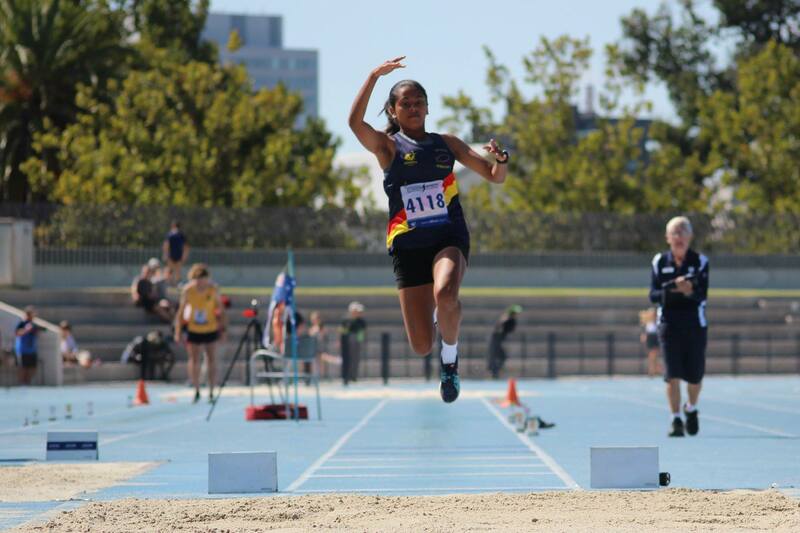 Western Athletics is a welcoming and inclusive club that supports athletics in the Western Suburbs of Melbourne. 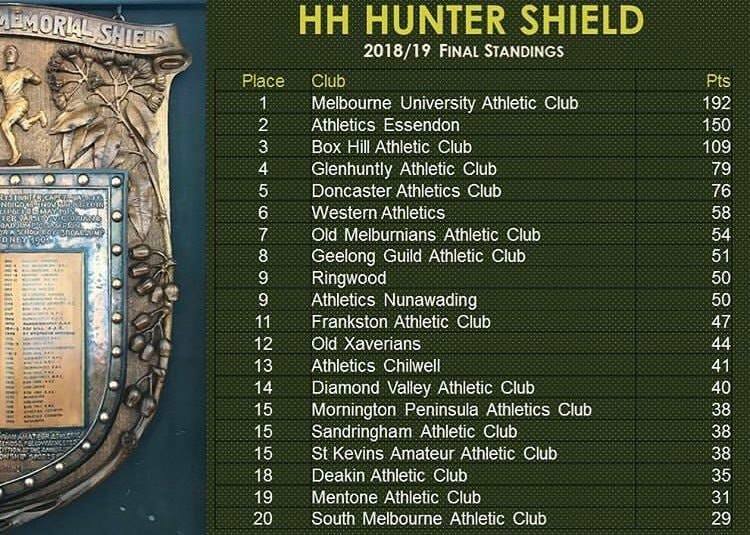 Members of Western Athletics come from many suburbs including, Altona, Altona Meadows, Bacchus Marsh, Burnside, Cairnlea, Caroline Springs, Deer Park, Derrimut, Eynesbury, Footscray, Hoppers Crossing, Laverton, Melton, Point Cook, Sanctuary Lakes, Seabrook, St Albans, Sunshine, Tarneit, Truganina, Werribee, Williams Landing, Wyndham, Wyndhamvale and many more. Western Athletics provides highly rewarding, competitive, recreational & social opportunities. We cater for people of all ability levels, backgrounds and ages. 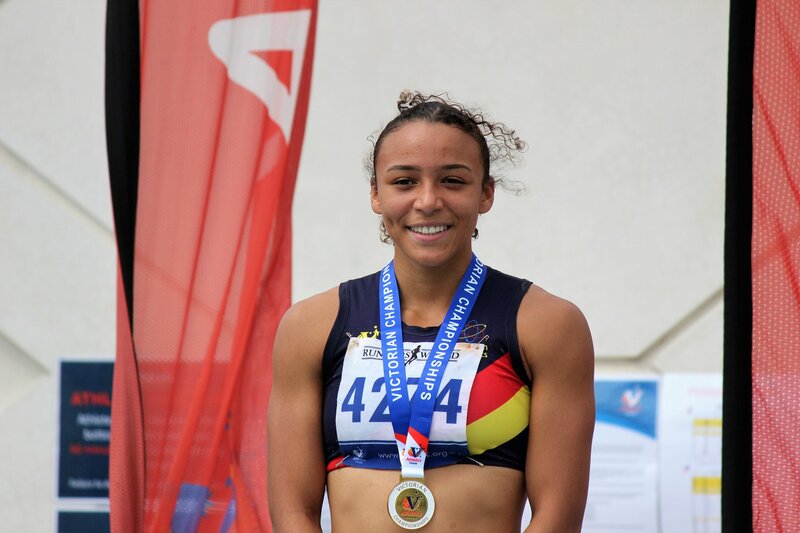 Whether you are seeking competition or recreational running, Western Athletics can cater to your requirements. Western Athletics competes in the Cross Country and Road Racing Series (XCR) in Winter. This is followed by Track & Field Shield competition in Summer. Western Athletics fields men's and women's teams in Open, 40+, U14, U16, U18 and U20 age groups. The club provides a pathway to compete at Victorian, National and International events. 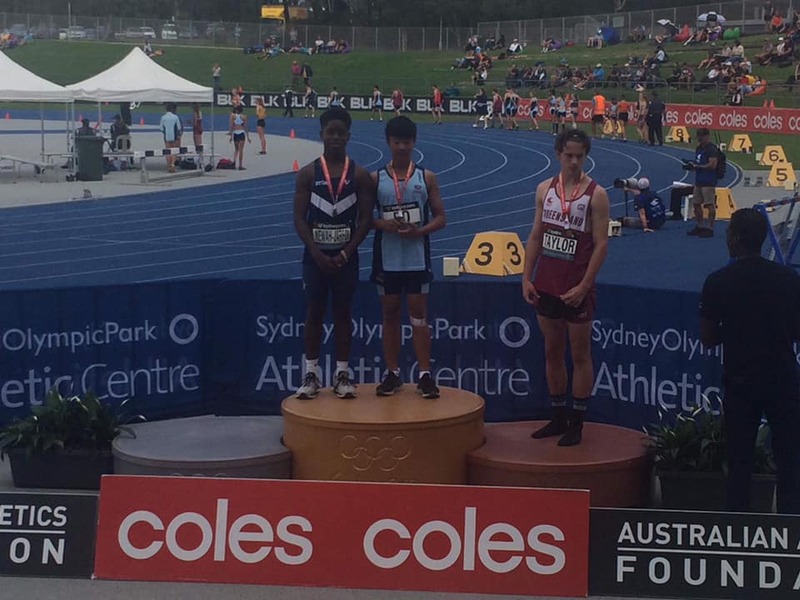 Many of our athletes have represented Victoria at the Nationals and some have represented Australia at the Commonwealth Games, World Championships and Olympic Games. Western Athletics provides highly qualified coaches across the many athletic disciplines at our training facilities. Our facilities are located at Victoria University Sporting Complex on Hoppers Lane, Werribee and Sassella Park, Deer Park. For further details and enquiries Contact Us.